Working on a new owl today. 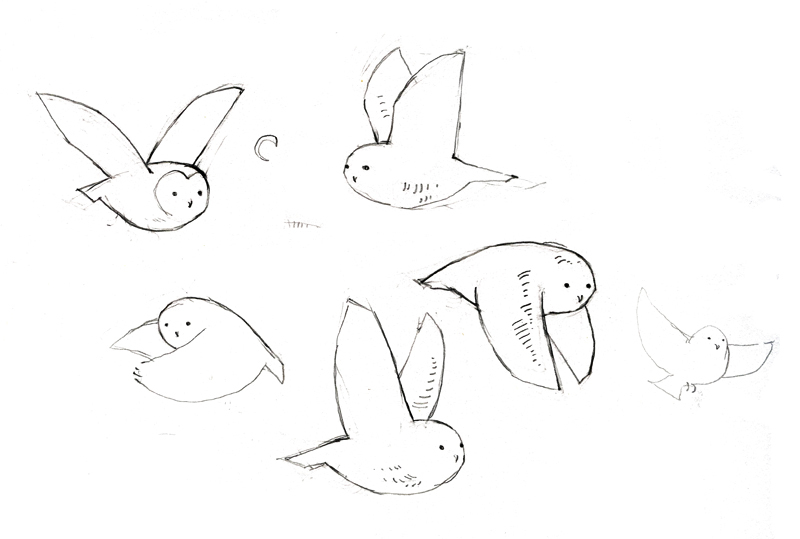 Here are some flying owl sketches I doodled last night. Mostly snowy owls.